There are conflicting records that pinpoint the roman fishing and agricultural settlements of Salduba and Silniana to this area west of Marbella, however, it seems more likely that at least Silniana was positioned where today we have San Pedro de Alcántara. As it was destroyed by a seakquake in the 4 century AD and despite its obvious age, there are no real records that prove either way. 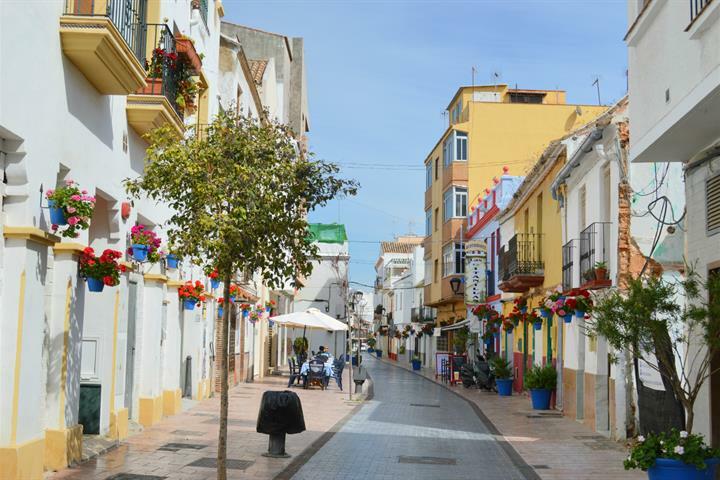 The name Estepona more likely derives from its Moorish occupation, when it was named Astabbuna. Like most of the Iberian Penisula, Estepona was fought over by the Moors and Christians and reoccupied by Enrique IV Castile in 1457 who ordered a church to be built over the old Mosque, and it’s this church that became the centre of the community that we would finally know as Estepona. In 1729 the king gave Estepona its own charter and from there it began to grow its own identity, away from Marbella and develop its industrious nature. Ten minutes from Estepona, direction San Roque, you find La Duquesa Yacht Harbour, which has many restaurants, bars and boutiques and the fantastic La Duquesa golf course is situated on mountain-side of the Carreterra (Coastal Road). 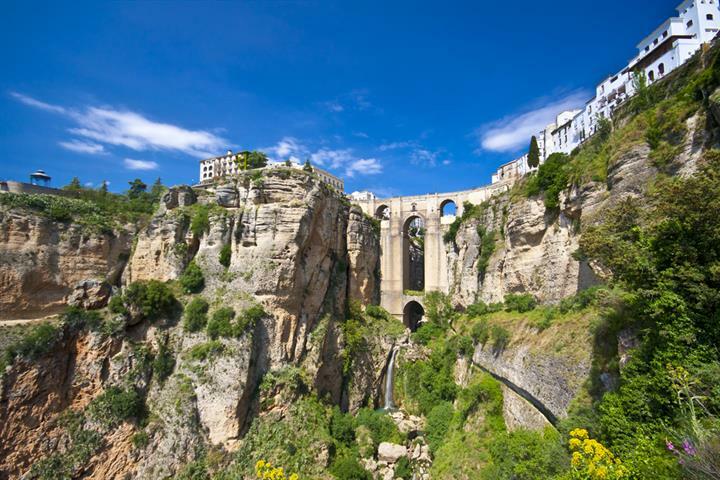 From Estepona you can go and visit some spectacular inland scenery and the typical towns of Casares, Jubrique, Genaguacil and Manilva, with its famous Roman bath of "La Hedionda". Gibraltar is about 25 minutes drive away and the Bohemian beach paradise of Tarifa, around 45 minutes drive. If you are feeling adventurous in nearby Algeciras you can hop on a ferry to Morocco for a few days shopping and sightseeing. If you are interested in monuments and archeological finds then you won’t be disappointed, as the area has many interesting historical points of interest, including the ruins of Castillo de Nicio, which can be found just past the urbanization Forest Hills, La Torre del Reloj (the watchtower), said to be one of the oldest ecclesiastical buildings on the Costa del Sol, Las Ruinas del Castillo de San Luis, an interesting visit to the ruins of a once great castle and Estepona town’s own Plaza de las Flores, the central square in itself is a historical focal point. 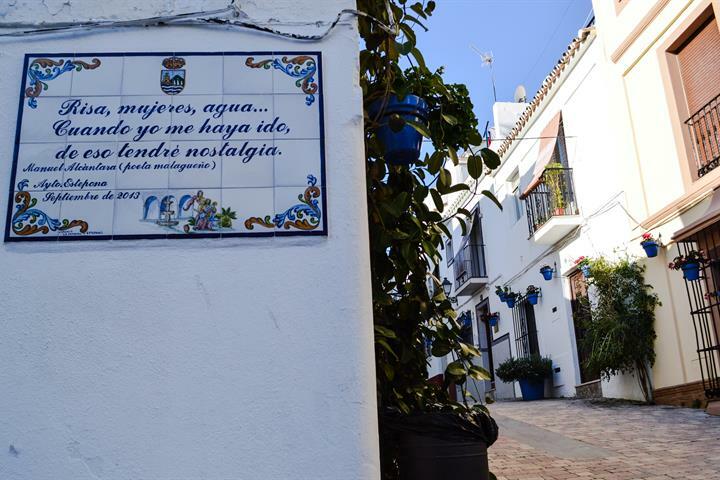 There are many other historical sites in and around Estepona. Many of Estepona’s beaches have been awarded the blue flag status for their high standards of cleanliness and hygiene. 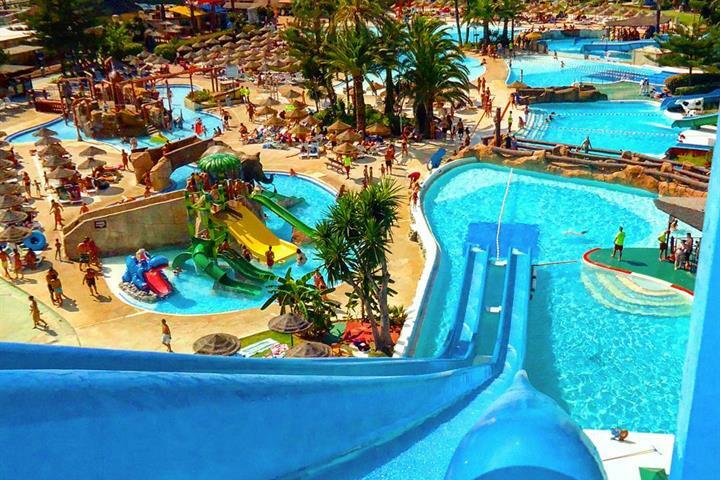 Most have good facilities, including children’s facilities, showers, beach restaurants and watersports. In front of Estepona town is La Rada Beach, a long beach of golden sands, where you can enjoy activities such as Kayaking and windsurfing. 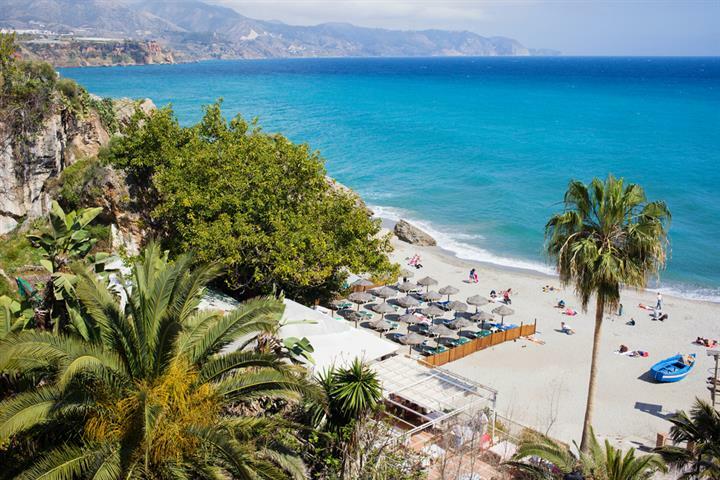 The wonderful El Cristo beach is located to the west of the town and is an excellent beach for families and it is sheltered within a cove. Other beaches located close by including Playa Costa Natura, Sabinillas, Puerto Duquesa and Sotogrande, plus just 50 minutes drive are the wonderful beaches of Tarifa and the Costa de la Luz. Estepona is one of the most popular destinations for golf holidays in Spain; the area is packed with golf courses, for all levels and all budgets. Estepona Golf Course is a popular, yet challenging course. One of the most established courses on the Costa del Sol is the Paraiso Golf Club, which is located between Estepona and Marbella; it’s a peaceful course with a stunning backdrop of mountains. The famous Valderrama Golf Club, which plays host to the Volvo Masters each year, is located in nearby Sotogrande. Other courses in and around Estepona include: El Campanario Golf, La Duquesa Golf and Atalaya Golf & Country Club. Estepona is not short of a restaurant and whatever your taste, you will be satisfied with the choice. There are some excellent traditional tapas bars, Spanish restaurants and bodegas, if you want to enjoy typical Spanish and Mediterranean cuisine. 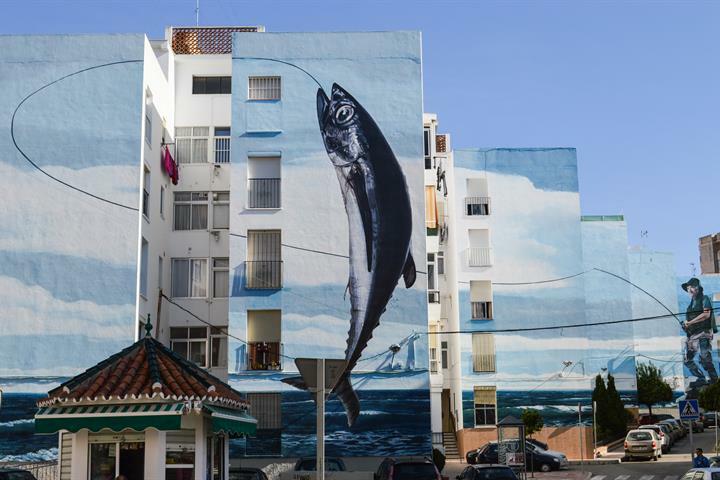 Plus there are some excellent fish restaurants, both in the port and in the town, plus the beautiful beaches are home to a number of excellent Chiringuitos and beach bars. As with most of the Costa del Sol, the importance of tourism, means that you will find a first class choice of restaurants and if you are not feeling like Spanish cuisine or seafood, well choose from Indian, Mexican, Italian, Chinese and much, much more. Направляйтесь на пешую прогулку по Эстепона и исследуйте самые интересные и завораживающие места города. В последнее время власти удиляли не мало внимания культурному обогащению курорта Эстепона. Здесь Вы можете прочитать о музеях города. Искусство на улицах Эстепона : яркие краски, необычные задумки - посмотрите сами! Love Estepona! 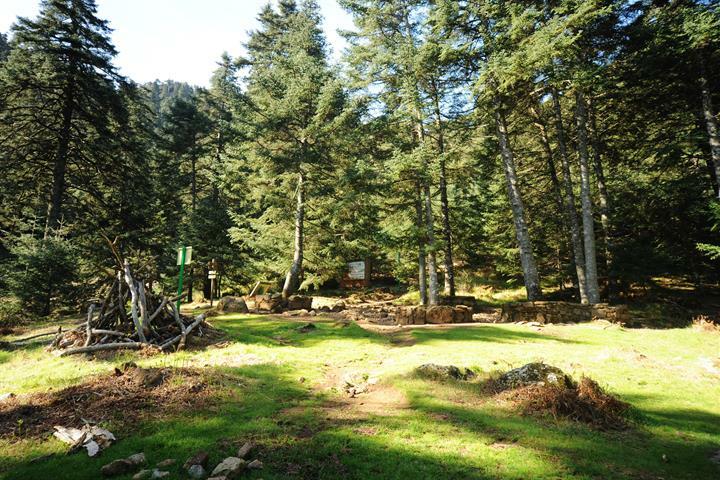 Great base for golf and this property was 5 minutes walk from marina and 10/15 minutes walk from town. Very spacious and clean accommodation that was amply big enough to fit more than the four we had in a 4 bedroom as there was lots of extra beds to use if required.. overall great location in v good house. Terrace off the main bedroom was lovely. prachtig en zeer rustgevend alleen jammer dat er nog geen mooi lang wandelpad is, hiervoor naar grotere plaatsen met auto. ‘Dirty sand’ and Little coastal path. The resort was well provided as a tourist destination. Our preference is for somewhere less developed. Estepona has a magnificent beach with a charming old town. The planting and maintenance of the gardens and roundabouts are wonderful. It is a clean and safe place. We loved it.